E-planet’s vision is to provide our services and products to a wide range of markets worldwide and to be known worldwide as the highest quality ESL corporation with ever-growing credibility, quality, and expertise. E-planet is concerned about building a reputation for decency and integrity and preserving a strong ethical code. 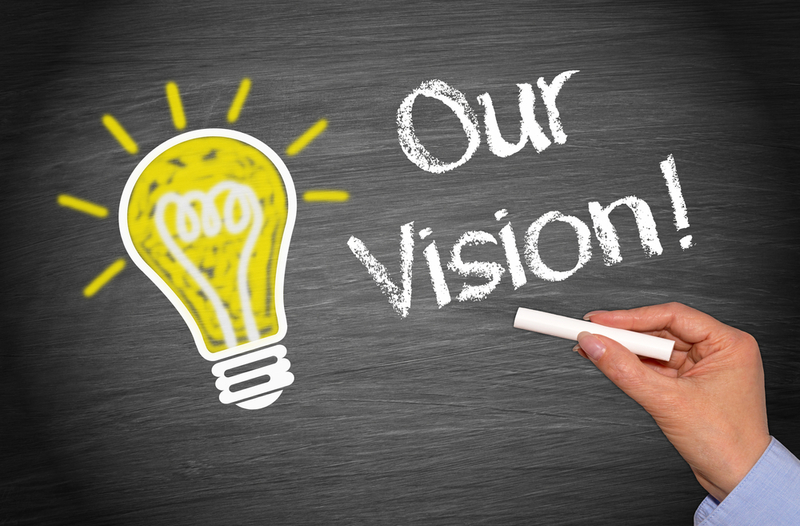 We are working toward this vision by using innovation and our ever-growing sense of creativity.